Located in Barn Owl field, The Mac Shack has quickly become the soul of our campsite. To watch families and friends gather around our communal fire pit every weekend and sample some of our local food a drink is amazing. After a fun filled day (hopefully of sunshine too! ), we light the fire so that you can sit on one of our hay bales, relax and keep warm as you watch the sun set over the trees. The Mac Shack will be open at certain times during your stay with us. From it we sell proper coffee, tea, hot chocolate and soft drinks. We have locally sourced beer, wine and cider available as well as the most delicious cakes and savouries, all made using our very own Organic Free Range eggs. Educating the public on where their food comes from is so important to us. That is why we have carefully selected some amazing, local producers who are incredible at what they do to use in our Mac Shack, all with a very special story behind them. Like us, Norman Hunt & Sons are a family farming business who have been growing apples since the 1930’s. They use traditional methods and NO chemicals. 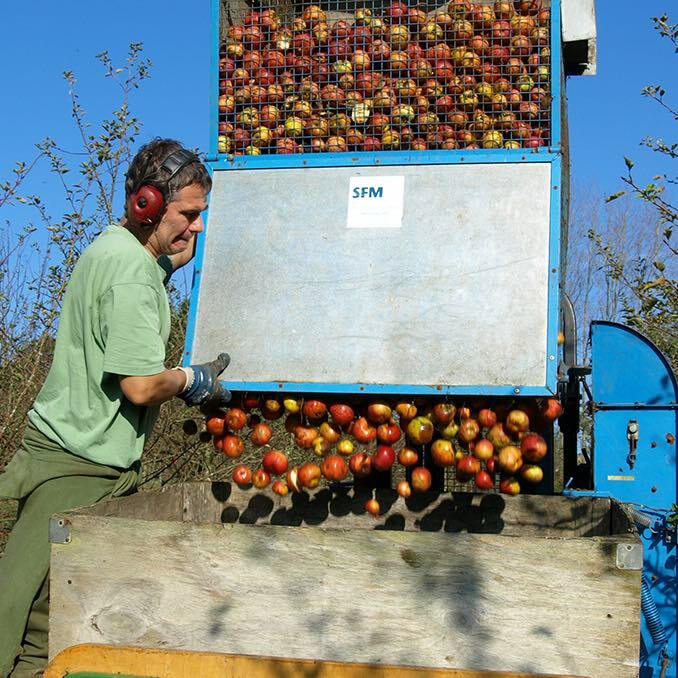 Their apples ripen naturally and are only harvested when fully mature and falling from the tree. 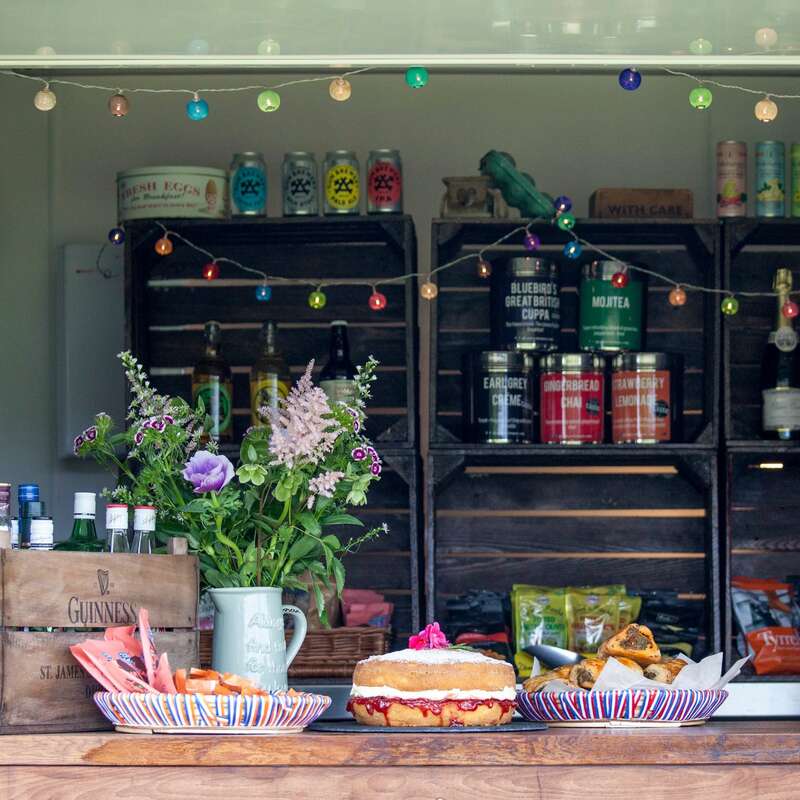 They produce the most delicious Sussex ciders that are natural tasting, each with their own distinct character- they have been such a hit with campers! Court Garden is a family run vineyard located just across the road from our farm. 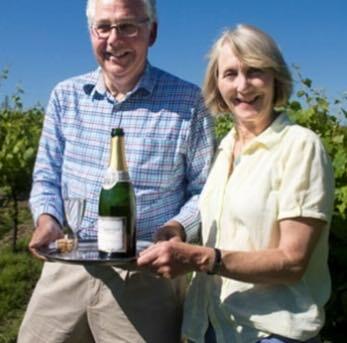 They have won countless awards for their outstanding English wine and we can definitely see why. Their Classic Cuvée tastes wonderful on a warm summers evening. Bring on the best cakes you have ever tasted! Salted caramel shortbreads, sticky lemon and ginger cake and chocolate banana bread make an appearance every weekend. 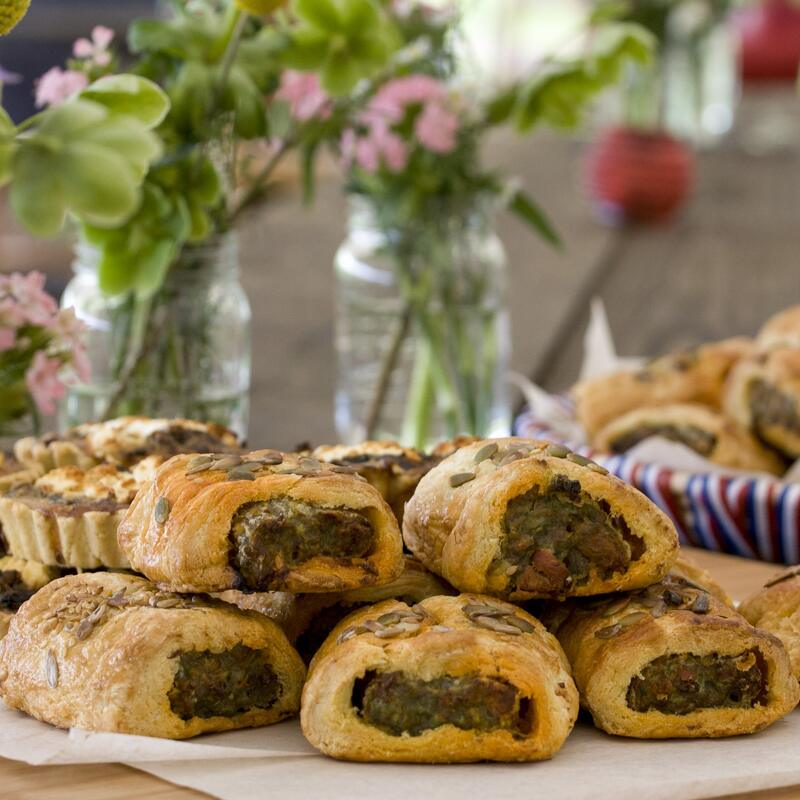 Sharon’s famous pork and chorizo sausage rolls made with her very own puff pastry are incredible and are so popular with our campers. All of our cakes and savouries are homemade using our very own fresh Organic Free Range eggs. 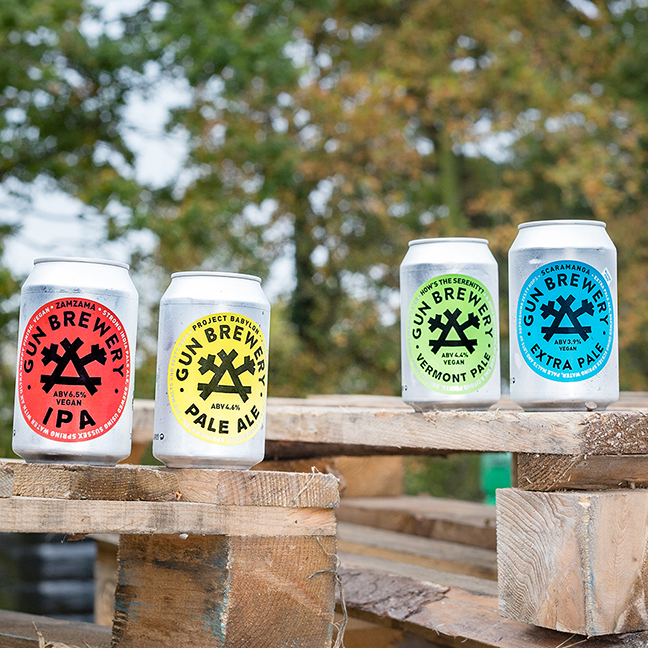 The Gun brewery is located on an Organic mixed farm at Gun Hill, right here in Sussex. They generate the majority of their own power and their heating comes from a wood powered boiler. Incredibly, the water that thy use for brewing comes from their own spring source that is deep below their land. This means that there is no need for chemicals- hooray! Their core range beers are AMAZING and sometimes if we can get in quick enough we order a cheeky special to try too. 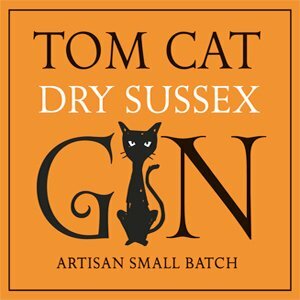 We honestly cannot get enough of Tom Cat Gin- it is amazing! Juniper, oris root, coriander, orange peel, cardamom and lemon peel are the six botanicals that are combined to create their fine, smooth, dry Sussex gin. Pure Sussex mineral water from Pear Tree Well in Palehouse Common is added to the distillate to create their final product. It is produced in small batches of 75 litres at a time. After bottling, each one is hand dipped in black sealing wax. 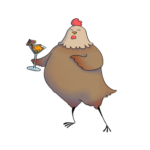 We have their Dry Sussex, Mango and Blueberry gin available for the perfect G&T. Emma Leadsom is the genius behind a secret recipe for the most magical brownies we have ever tasted. She has been making them for over 12 years and we are forever grateful that we have them for our campers every weekend in the Mac Shack. 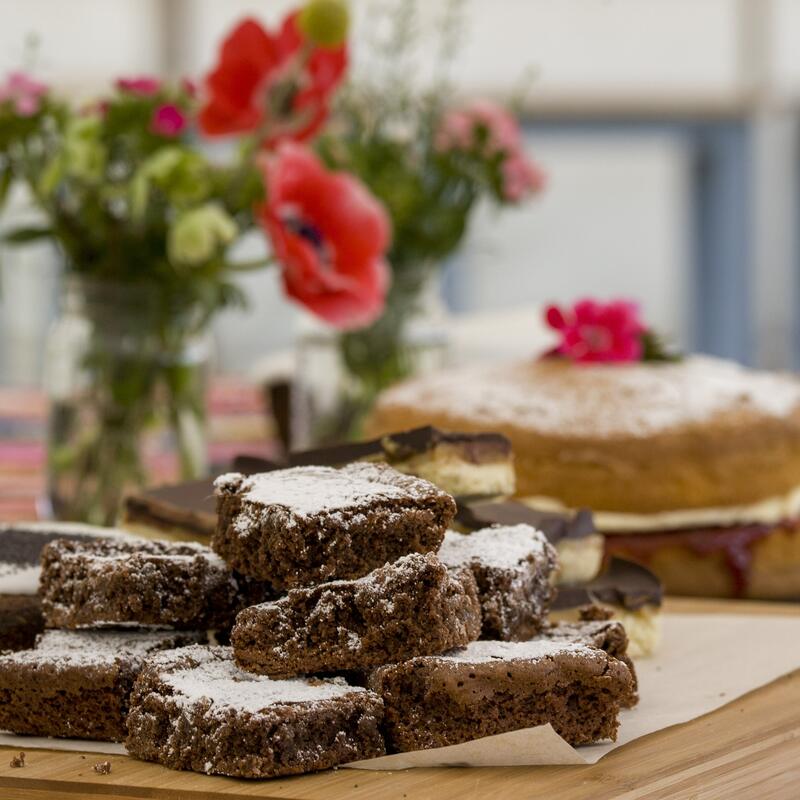 Emma bakes them from her home which is only 1.3 miles away from our farm, using the finest quality ingredients- they truly are something special.